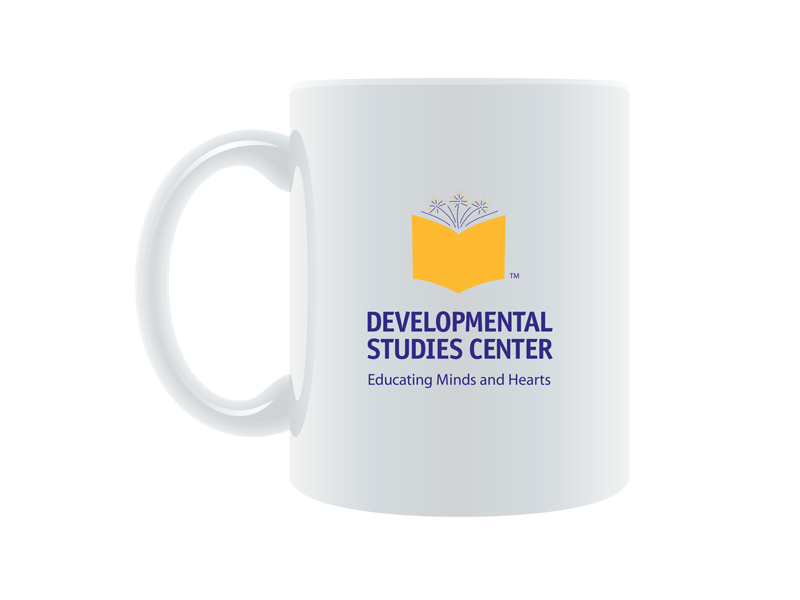 When ’Berta joined Developmental Studies Center (DSC) at their Senior Designer, the organization was transitioning from a research-based think tank to a publisher of K–12 classroom and after-school program materials, including professional development. There were previous attempts to create fun, colorful collateral and product design, but the organization lacked overall branding consistency and strategy, product line look-and-feel, and targeted marketing know-how. During the interview process, DSC asked ’Berta for her honest assessment of their brand and materials. ’Berta basically said, in a nice way, “You need to start over.” The rest, as they say, is history. Once on board, she set about creating a new logo and organizational identity package where none had previously existed. 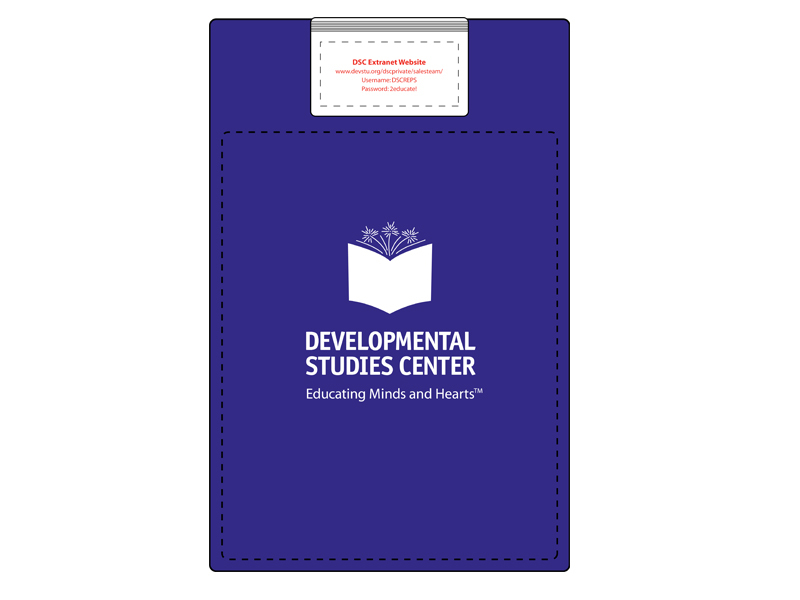 To see how ’Berta rebranded and reimagined DSC after a merger and name change, check out the Collaborative Classroom branding and marketing campaign projects. 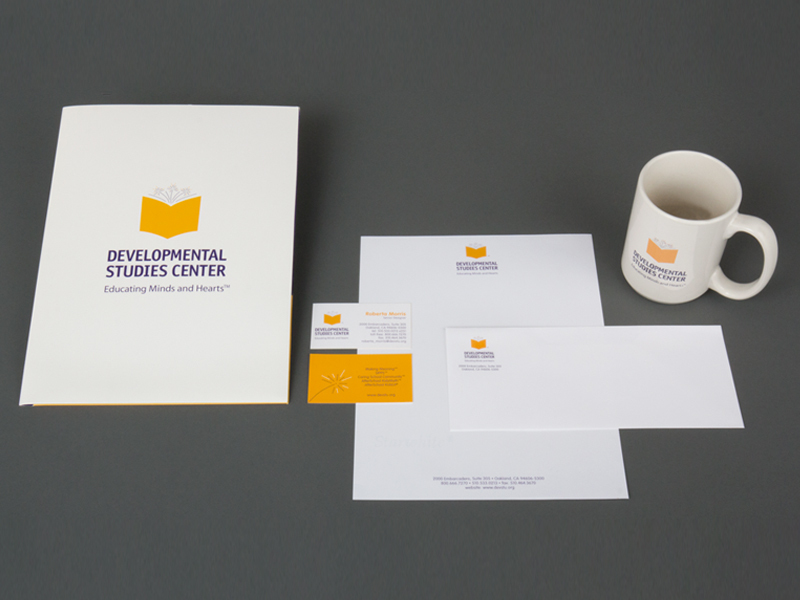 This logo design and brand identity package for DSC reflects its mission as a nonprofit educational publisher. 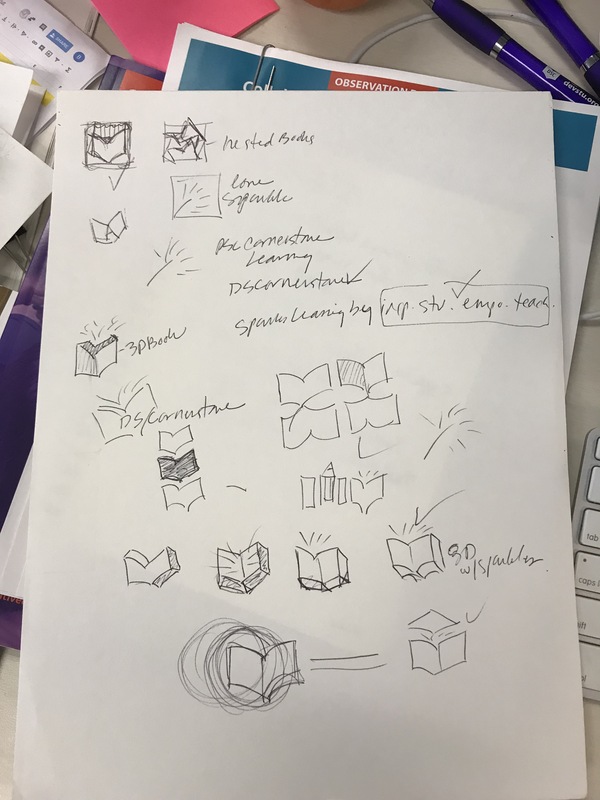 The open book icon and sparkles—representing both the pages of the book and the spark of learning—reflected DSC’s primarily focus on literacy materials. 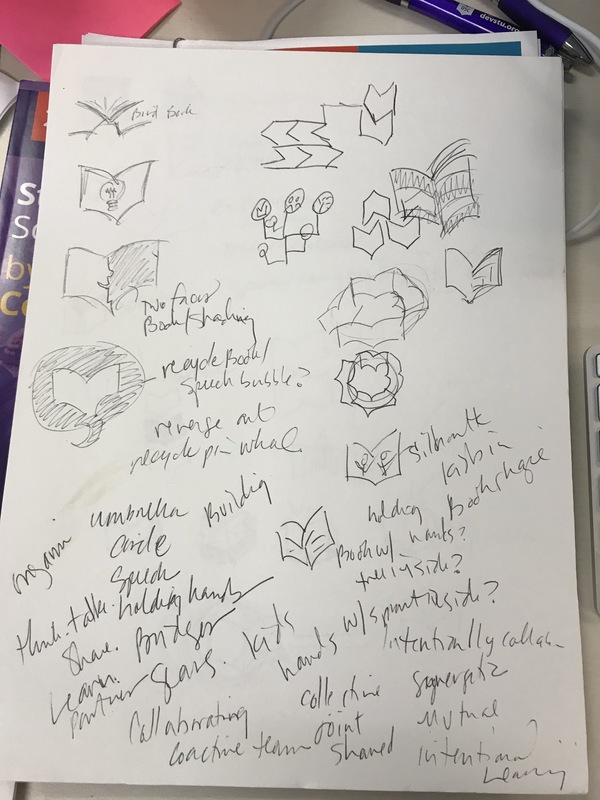 Evaluated all of DSC’s materials and figured out a plan for moving forward with all new branding and design. oversaw the design of all branding, program, and marketing materials including: logos, marketing collateral, product covers and interiors, and ancillary materials, and packaging. hired new photographers, illustrators and other vendors to elevate the quality of assets, providing Art Direction and specific guidelines. 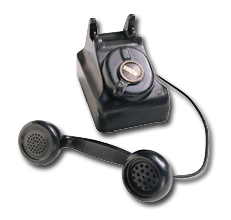 started negotiating more favorable contracts and fees with outside vendors. 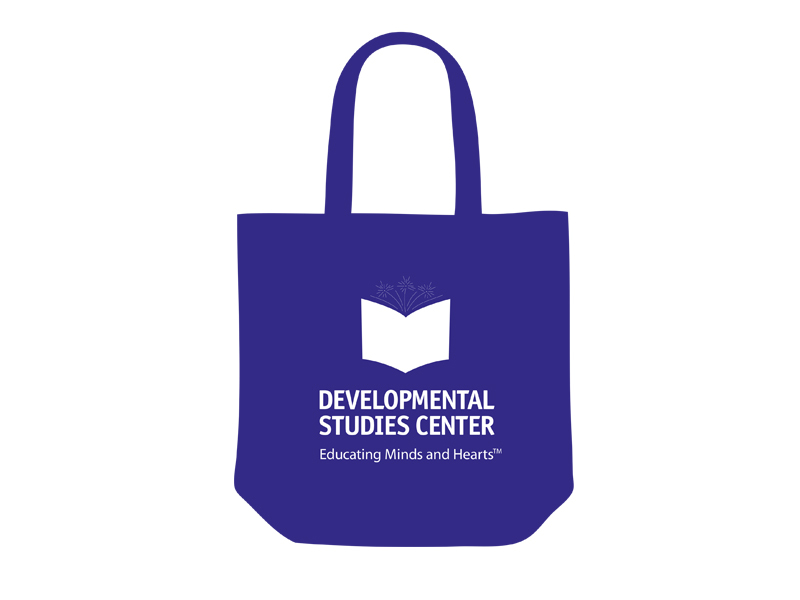 worked with the team to push DSC’s web presence and social media campaigns forward. grew and nurtured a more respected view of design’s role as a key team player within the organization. 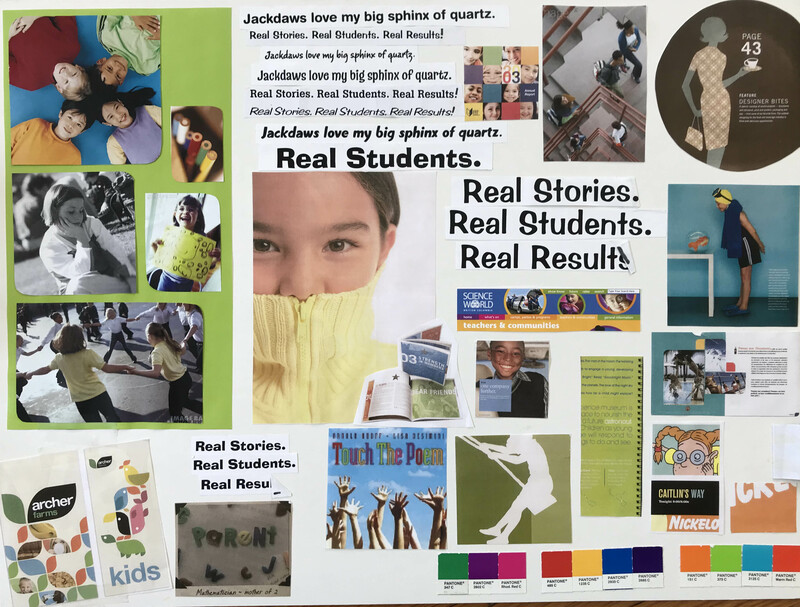 created sketches, mood boards, and concepts boards which she presented to key stakeholders to get their buy-in. systematically reconceptualized all marketing and organizational materials to reflect the new direction and messaging. 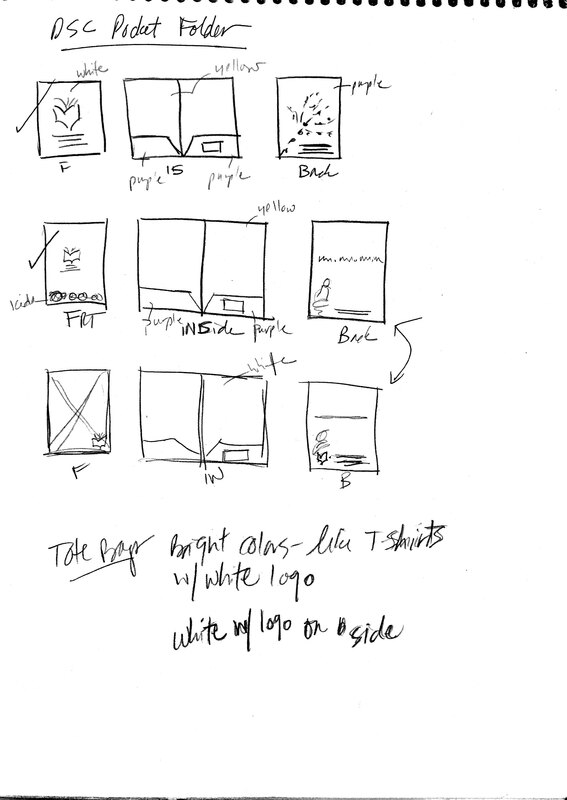 started the use of creative briefs and other tracking documentation. hired all new vendors: photographers, illustrators, and designers to elevate the quality of the materials, including the quality of product photography for catalogs and other marketing collateral. created standards for photography and illustration for the vendors to follow. gave DSC’s products a facelift, and a cohesive family look—creating fully branded product that was recognized for the quality of materials. helped the organization reach its operating goal of $18 million in yearly sales, from less than $1 million when it first started selling into the market! 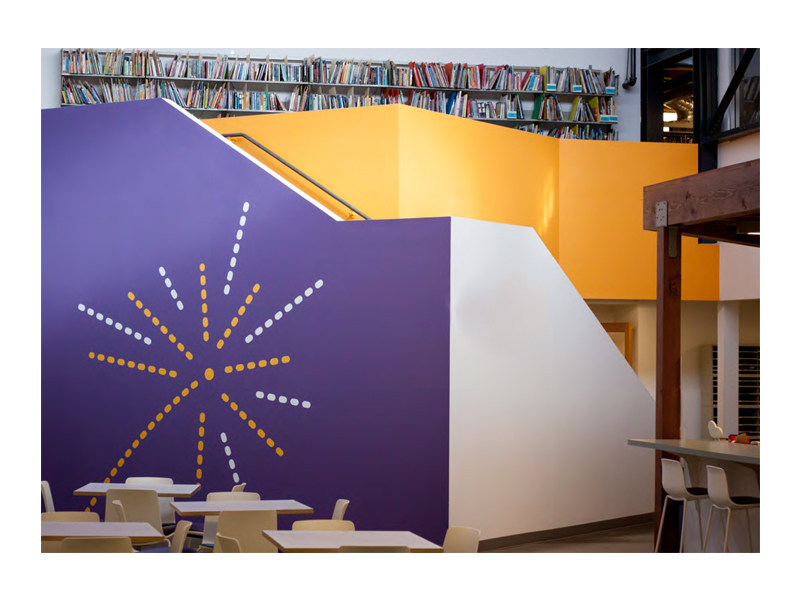 To see ’Berta’s redesign of DSC’s programs, check out AfterSchool KidzLit, AfterSchool KidzMath, AfterSchool KidzScience, Words in Action, and SIPPS.